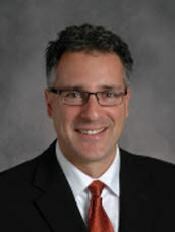 As principal of De Pere High School, I am proud to welcome you to DPHS’s website. At De Pere High School we have a deep commitment to student success both in the classroom as well as in the community. 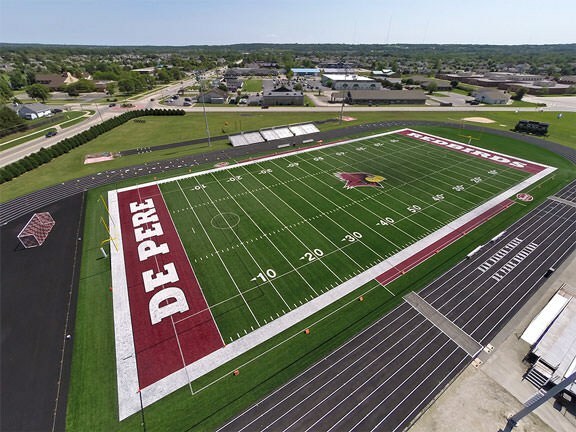 We are extremely proud to be able to offer big school opportunities and yet continue to have the small school community feel at De Pere High School. 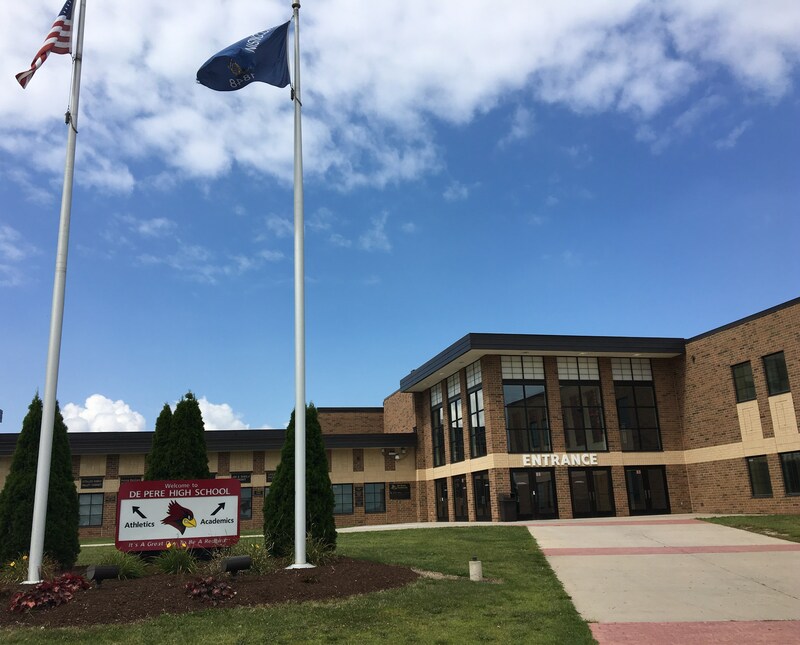 Rigorous courses are offered in each academic area at De Pere High School including 15 Advanced Placement courses and 14 dual credit option courses. 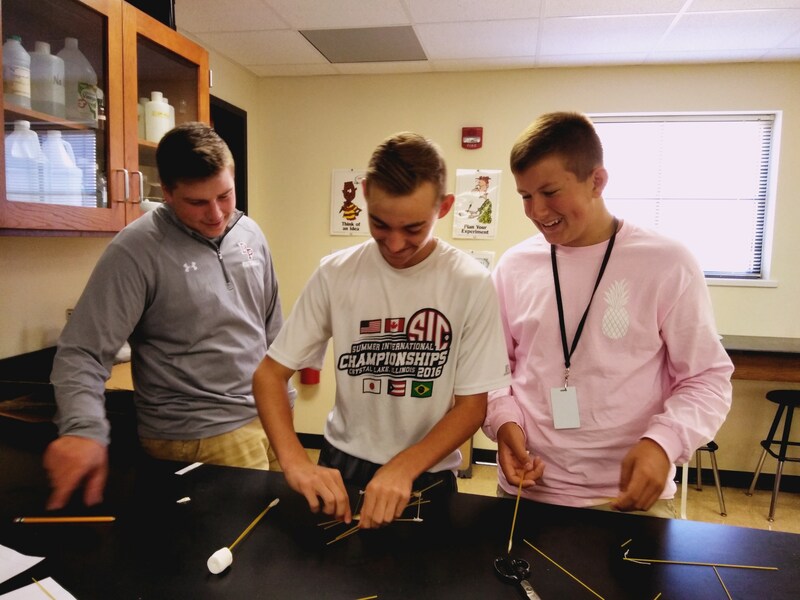 Each academic area also offers a wide range of enrichment opportunities that students are encouraged to explore. We offer a wide range of courses, clubs and athletic teams. 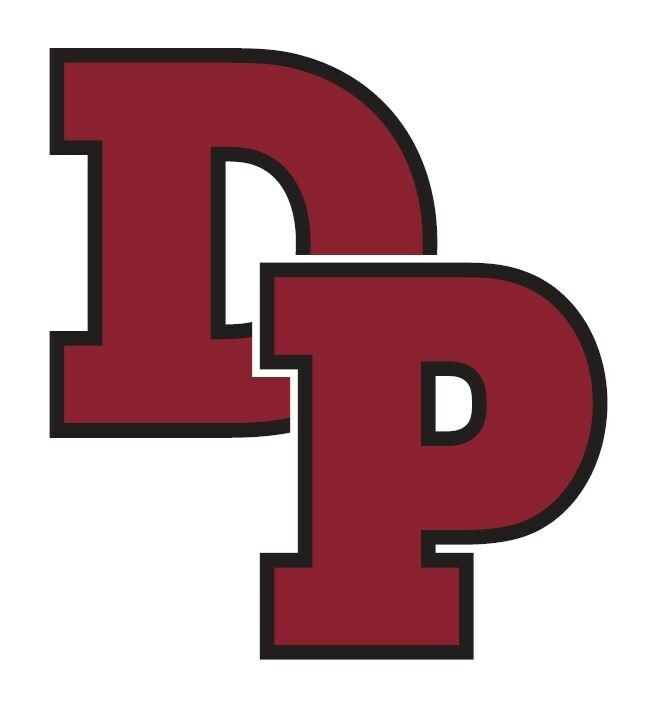 Currently at DPHS we offer over 68 clubs and 19 sports to our students. Our hope is that each student can find an opportunity through a school activity to share their passions with others. 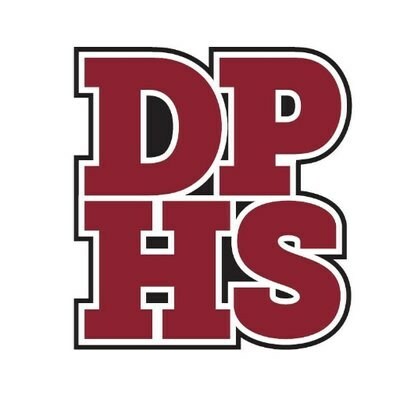 Our hope is that this website provides you with the necessary information that you are looking for as well as the opportunity for you to celebrate with us some of the many successes that occur daily at DPHS. It truly is a great day to be a Redbird! !